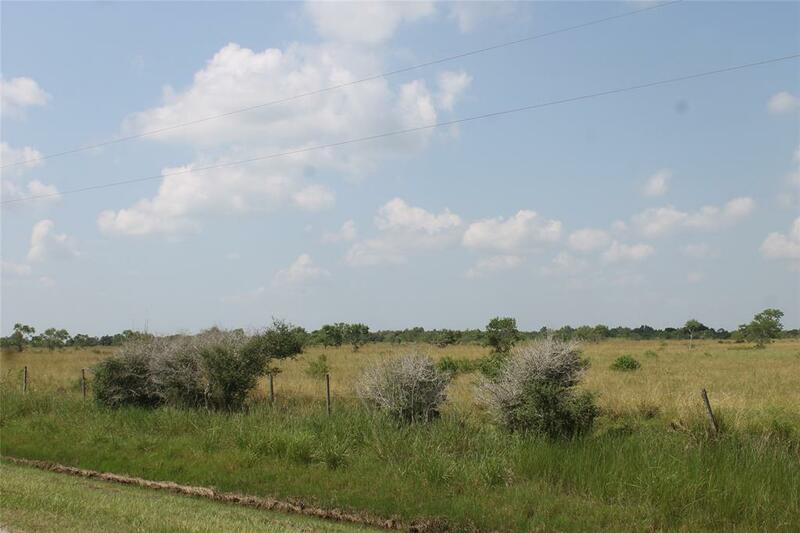 30 Acres in the country with good road frontage. Large Canal in back of property. Fenced with interior roads.Adjoins a very large ranch to the south and good neighbors across the street.